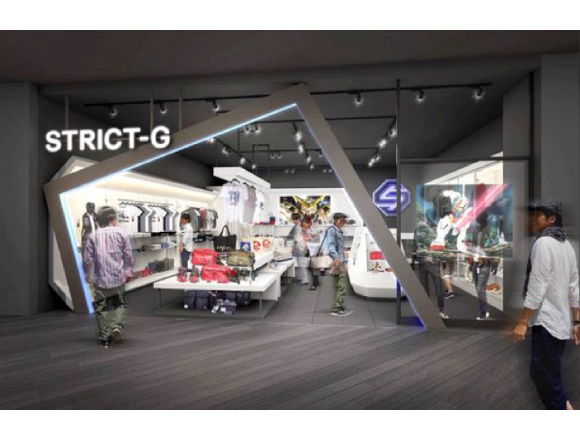 “STRICT-G” is an apparel chain in Japan that is entirely based on the world of the hugely popular anime series “Mobile Suit Gundam.” The “STRICT-G” store in Odaiba, a man-made island in Tokyo Bay, is undergoing a revamp and will relocate and join with “THE GUNDAM BASE TOKYO,” a Bandai-official Gunpla store located on the 7th floor of DiverCity Tokyo Plaza, on August 19th. Below is a list of reopening merchandise the shop will be selling to celebrate its return. 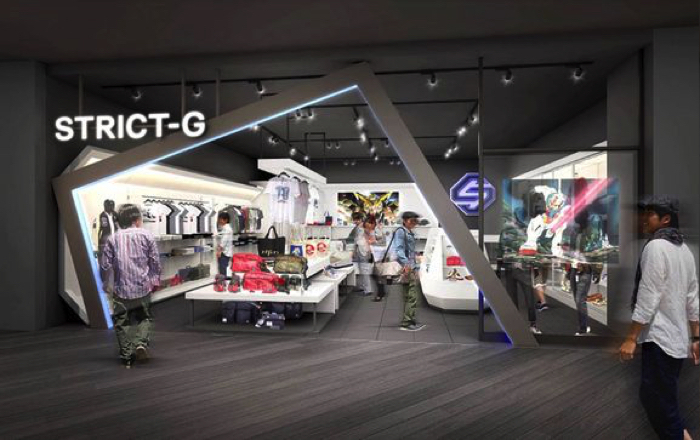 To support the store’s reopening, Tokyo Odaiba limited edition t-shirts based on the popular Mobile Suit Gundam series will be available for purchase on August 19th. 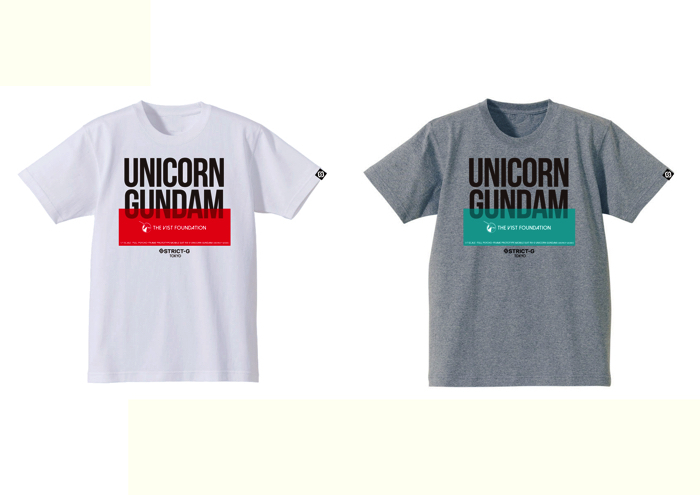 The t-shirts feature the titular “Unicorn Gundam” and come in two different designs – red and green. People who spend over ￥3,000 (tax excl.) will receive a “STRICT-G” collaborative hand towel made by the tenugui hand towel specialist shop “Kamawanu” completely free. 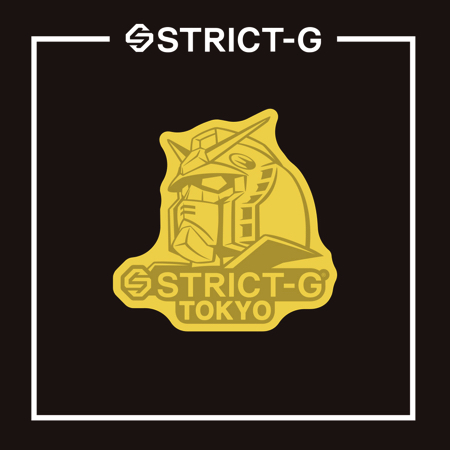 To celebrate the grand opening of “THE GUNDAM BASE TOKYO,” if you purchase a gunplay from the store and show your receipt at the STRICT-G register you will receive some stickers. You can also get them if you buy more than one item at STRICT-G. This is available for a limited time only. *Not sold separately. Limited Stock. ※The pins are not available at the Tokyo Odaiba branch.